Washington (AFP) - President Barack Obama on Tuesday will present a plan to close the controversial US military prison at Guantanamo Bay, identifying 13 possible replacement sites in a bid to honor a glaringly unfulfilled campaign promise. With less than a year left in office, Obama will unveil options for closing the detention center -- located on a US base in southeastern Cuba -- in a statement at 10:30 am (1530 GMT). Senior administration officials said the plan -- which comes in an election year -- will not name the 13 possible replacement facilities but will set out potential costs. A total of 91 suspected jihadists remain at Guantanamo, a prison that once housed about 700 inmates at its peak and has become synonymous around the world with torture, indefinite detention and orange jumpsuits. Obama has pushed for Guantanamo's closure since taking office in 2009, but his efforts have been thwarted by Republican lawmakers, many of whom see it as a useful tool in combating terror. Obama says the opposite is true, and that the facility feeds into anti-US, jihadist propaganda. The US president also has faced opposition from within his own administration, with the Pentagon accused of slow-pedaling transfers and overstating closure costs. Details of Obama's plan are unlikely to be revolutionary. He has long argued that many Guantanamo prisoners should be transferred overseas and some should be tried by military courts. A small number -- those deemed too dangerous to release but too difficult to prosecute -- would be held in the United States. But Congress has placed a ban on transfers to the US, deepening the legal thicket. Human rights groups worry this would only extend detentions without trial and create a "Guantanamo North." 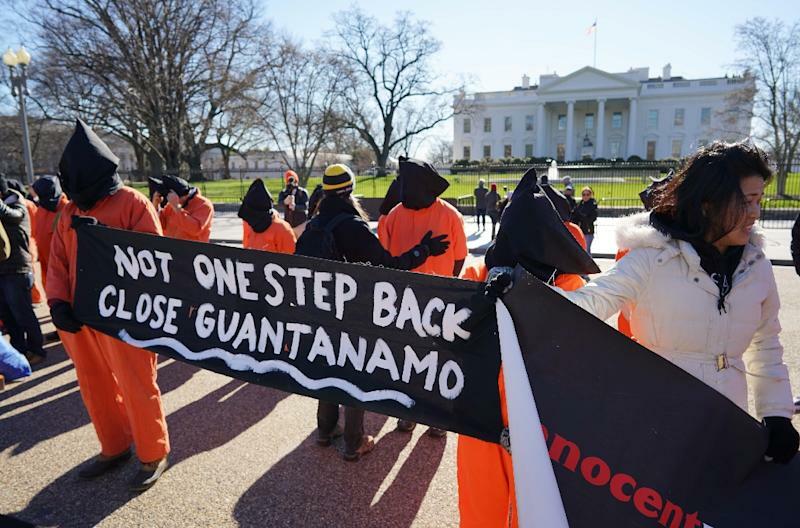 Both as a candidate and while president, Obama promised to close Guantanamo, arguing indefinite detention and "enhanced interrogation" violated the nation's values and handed militants a potent recruiting tool. 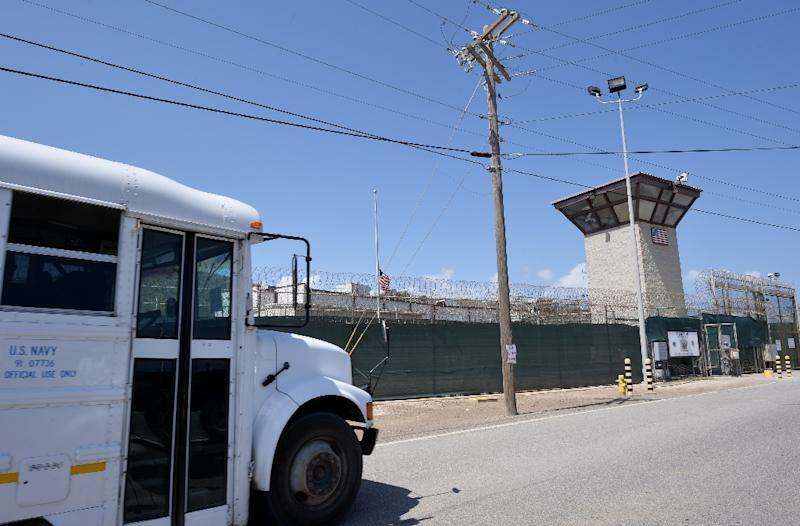 The administration is looking at military facilities like Fort Leavenworth, Kansas or the US Navy brig in Charleston, South Carolina as possible destinations for inmates. Those locations, however, face objections from local politicians. Efforts to transfer prisoners overseas have been stymied by unrest in Yemen -- a likely destination for many -- and by recidivism among those already released. Still, Defense Secretary Ashton Carter has in recent weeks signed off on a flurry of transfers, and last month, the prison's population dropped below 100 for the first time. Today, 91 inmates remain. Of them, 35 have been approved for release. The rest face ongoing, indefinite detention. Perhaps the most notorious prisoner is Khalid Sheikh Mohammed, who along with four co-defendants is charged with plotting the September 11, 2001 attacks. 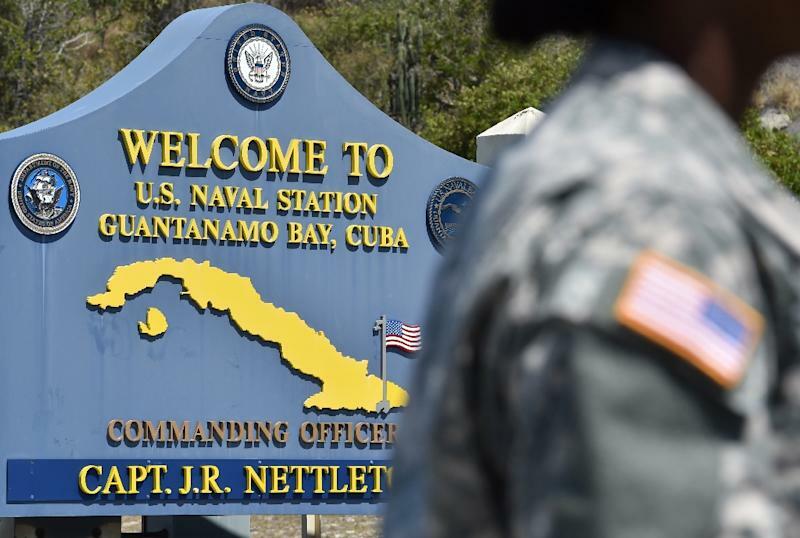 The Guantanamo Bay military prison was opened in January 2002 on a US naval base on a coastal spit of land in southeastern Cuba, leased from Havana under a treaty dating back to 1903. It was set up after the 9/11 attacks under the administration of then-president George W. Bush to deal with prisoners who were termed "enemy combatants" and denied many US legal rights.